D.G. 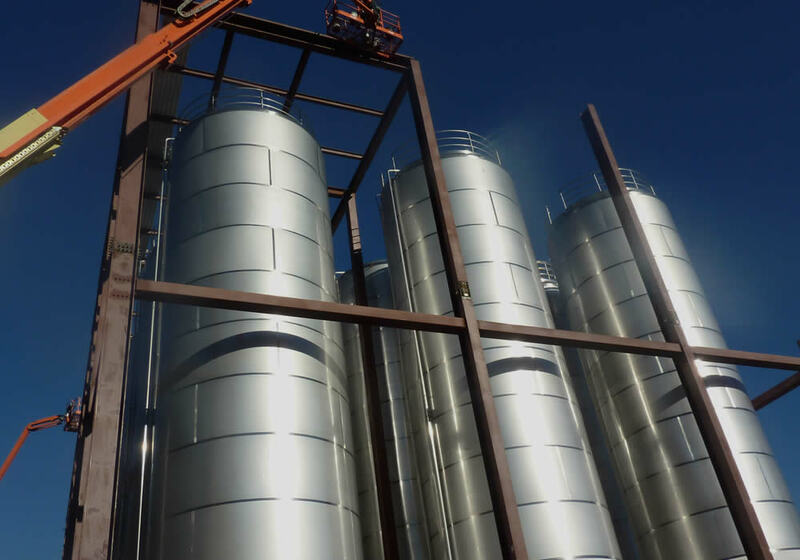 YUENGLING AND SONS, INC.
SDE has structural engineering experience with new construction, renovations, alterations, repairs, rehabilitations, foundation designs, seismic analysis and value engineering. We strive to provide cost competitive work with outstanding expertise, experience and service for our clients. SDE is dedicated to providing quality work within the projects required time frame and budget. Work is produced to be accurate, organized, complete and coordinated with other disciplines. We feel that the best time to take advantage of our knowledge and experience is at the beginning of a project especially during the planning and layout stages. Engineers work closely with the client and design team to assure the structural system chosen is both efficient and economical. With this approach SDE’s focus is to provide clear, common sense solutions and concentrate on constructability through the application of collaborative design, in-depth construction knowledge and field experience. Concrete design with cast in place, precast, prestressed and post-tensioned structures. In addition to our structural analysis and design capabilities, SDE is set to provide value engineering to provide cost effective solutions and construction administration service to assure a quality project. SDE is committed to providing quality performance to meet the client’s objectives.